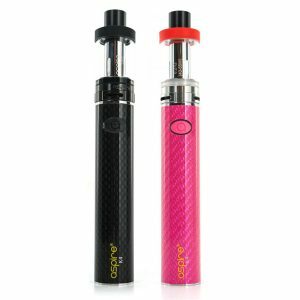 Voopoo MOJO 88W Kit – beautiful appearance combines with great performance and convenience in use. It integrates a 2600mAh capacity battery and powered by advanced GENE chip. 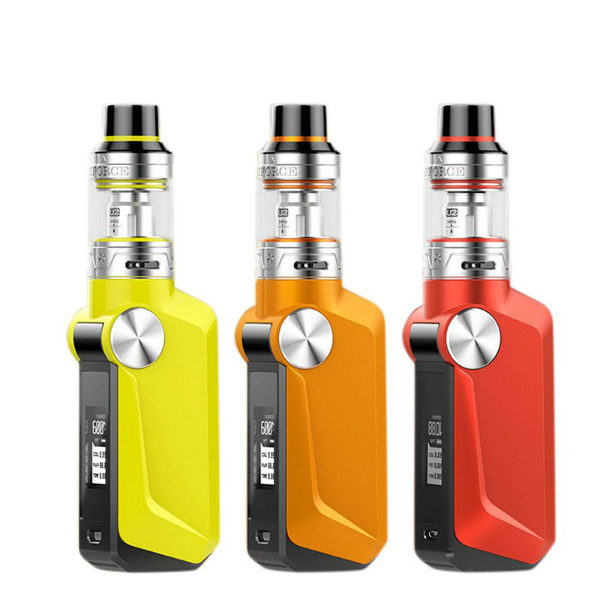 Voopoo MOJO 88W Kit will impress you with its bright and minimalistic design. Beautiful appearance combines with great performance and convenience in use. It integrates a 2600mAh capacity battery. Powered by advanced GENE chip that boasts very fast firing speed, the device also allows producing 88W output. There are also multiple protections for safe vaping. 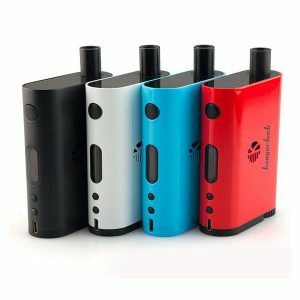 Besides, the box mod kit includes a force tank. 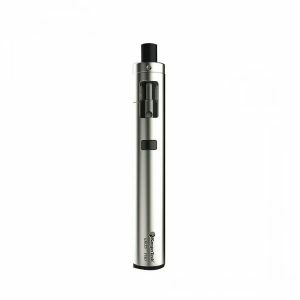 It is capable of holding 3.5ml of e-juice and features a convenient top fill. Overall, think atomizer is a kind of flavor. It brings smooth and aroma taste. Thanks to a venting system and triple balanced inhale system, the Force tank helps to avoid mouth heating. 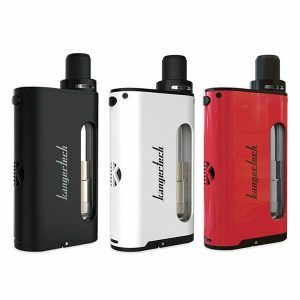 What is more, Voopoo MOJO 88W kit comes in different color finishes. Each one is bright and alluring. All in all, created to please you both in the aesthetic sense and in performance, the MOJO 88W kit is a must-try!